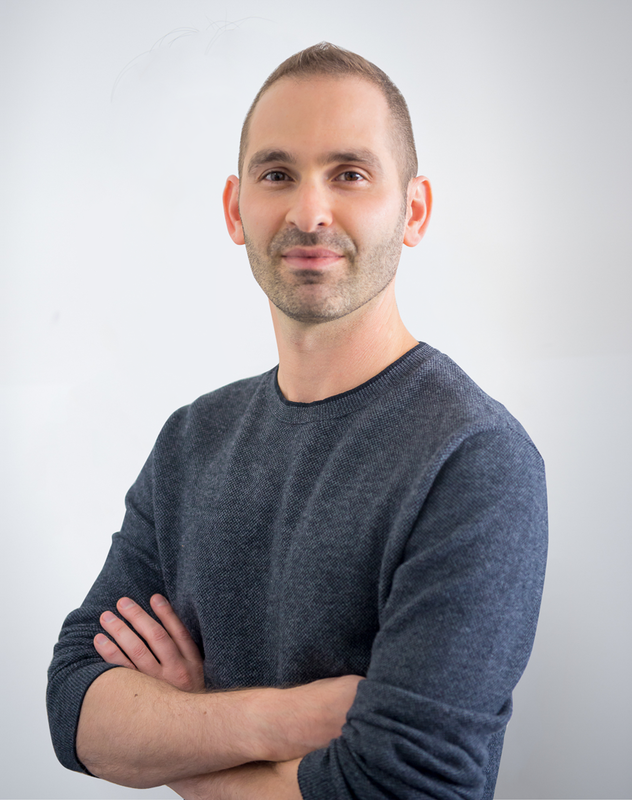 Dr. Aviad Elgez, ND, is a licensed Naturopathic Doctor who graduated, with recognition and awards for academic excellence, from the accredited Canadian College of Naturopathic Medicine in 2008. Dr. Elgez also holds a psychology degree from York University. In 2013 he completed advanced training in Environmental Medicine (with Dr. Walter Crinnion) and Intravenous Therapy. 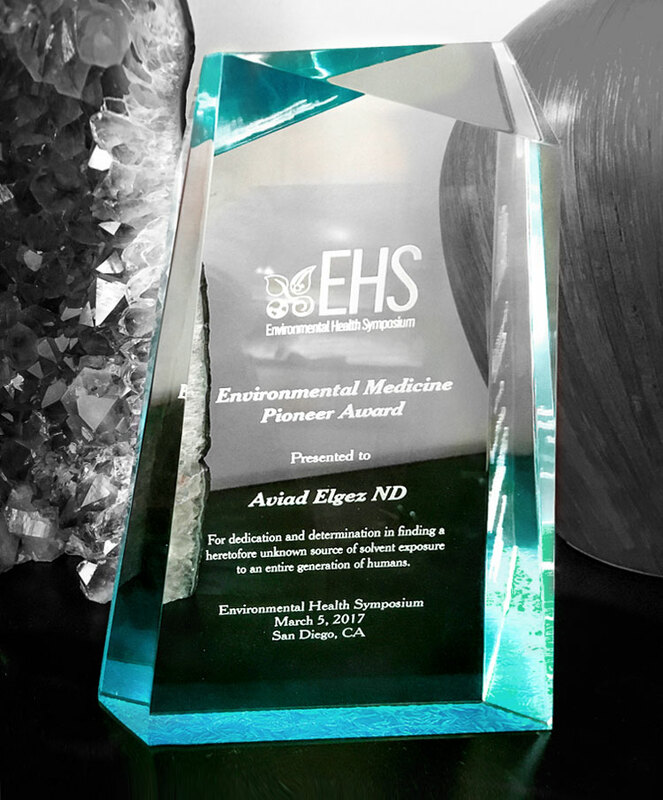 Dr. Elgez is very involved with the environmental medicine community, where he presented at conferences such as The Environmental Health Symposium – where he received an award in 2017 for his work on Solvent exposure. Dr. Elgez’s passion is in Environmental Medicine, working in collaboration with other NDs and MDs as an investigator for very complex patient cases, trying to solve the mystery behind their symptoms. He also has particular interests in treating neurological/mental health and autoimmune conditions; these include conditions such as anxiety, depression, Lyme disease (MSIDS), Parkinson’s disease, ADHD, autism spectrum disorder, multiple sclerosis (MS), Hashimoto’s thyroiditis, multiple chemical sensitivities (MCS), and chronic fatigue syndrome. A focus is placed on preventing, diagnosing and treating environmental-related symptoms and conditions. Many of the chemicals we are exposed to in our everyday life (solvents, cleaners, heavy metals, mold mycotoxins, PCBs, plastics, and pesticides) have been studied extensively. These chemicals are detrimental to our nervous, endocrine (hormones), and immune systems. A thorough environmental exposure assessment and testing can determine and eliminate the root cause of many chronic and tough to treat conditions and symptoms. Direct measurement of toxin exposure level through blood or urine tests, as well as genetic SNP testing are often recommended to look for deficiencies in detoxification and methylation pathways. My greatest joy comes from seeing significant and long lasting improvements to my patients’ health. Finding and correcting the underlying cause of symptoms requires taking the time to listen to my patients, do a proper assessment and provide them with an accurate diagnosis. This is the reason why I’m passionate about staying up-to-date on the newest research and treatment options. Busy doctors rarely have time to see outside of the box that their training provided. Yet the truth of environmental medicine is under the nose of all doctors, every day of every year. This award goes to those with eyes to see and ears to hear, who have diligently sought out the cause of their patient’s illnesses and who have gone the distance to educate themselves and others on the proper diagnosis and treatment of environmental illness.